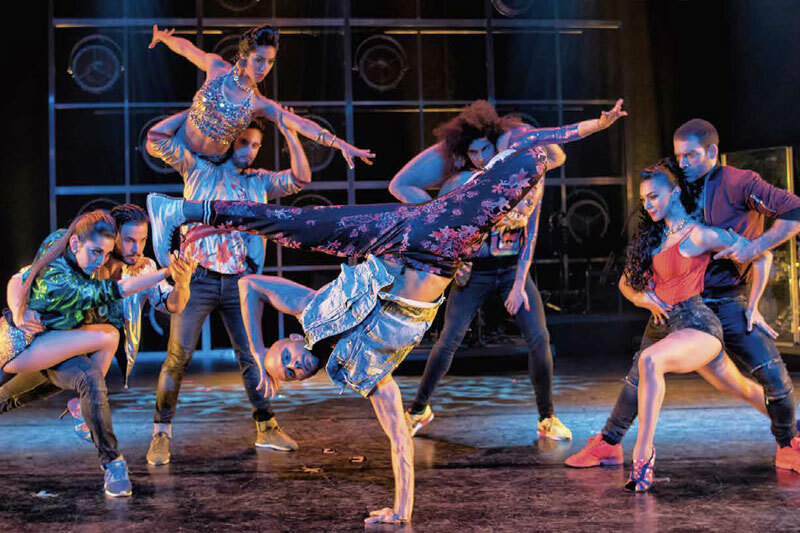 The City of Angels will soon host an array of mesmerising cultural performances, from operas, ballets, and musicals to hip hop, dance percussion, and magic. Bangkok’s International Festival of Dance and Music celebrates its 20th anniversary with an enchanting line-up of world class performances. To celebrate two exciting decades, Bangkok’s International Festival of Dance and Music will host thousands of professional artists from around the world, including the legendary conductor Zubin Mehta and a talented cast of over 250, many of whom hail from the historic opera theatre, Teatro di San Carlo in Naples, Italy. Among the scheduled participating shows, the star-studded Moscow State Classical Ballet of Russia will perform three of its flagship shows. 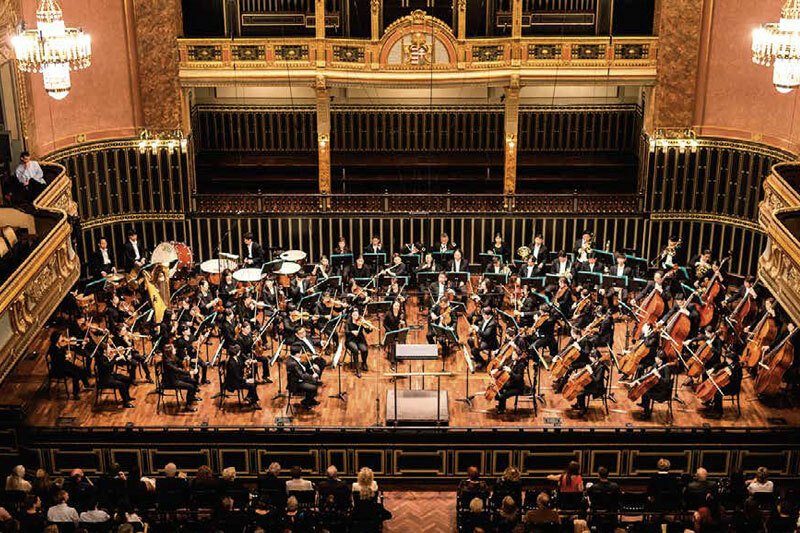 The list goes on with more performances from the Karlsruhe Theatre from Germany, ballet performances from the Singapore Dance Company, a Korean Symphony Orchestra and the Hangzhou Philharmonic Orchestra. Aside from classic works, unique shows spotlight the energetic percussion ensemble from the Ju Percussion Group in Taipei, the Magnificent Seven Magician show by New York’s International Magicians Society, tango and hip hop performances from Argentina and Switzerland, a Bollywood musical from India, and a Flamenco dance performance from Spain. Finally, a Michael Jackson Tribute Concert will bring the event to a close. 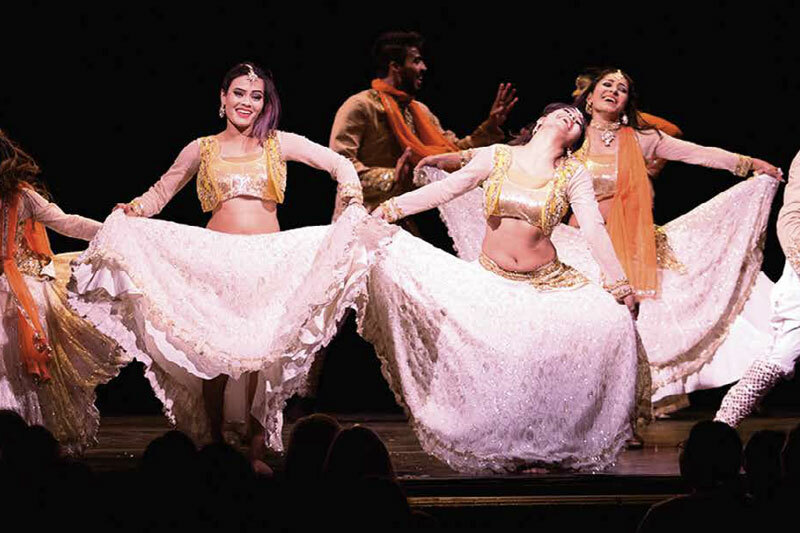 At the Bangkok International Festival of Dance and Music, members of the world’s oldest, and probably the most elaborately decorated opera house will be teaming up with the celebrated conductor and maestro Zubin Mehta. The Teatro di San Carlo in Naples dates back to 1737 and founded 41 years before the birth of Milan’s La Scala and 55 years before Venice’s Fenice theatre. As one of the iconic landmarks in Naples, the opera house has stood the test of time, showcasing the stars and a venue of grandeur in the world of arts and performances. Legendary conductor Zubin Mehta meanwhile will lead the San Carlo Symphony Orchestra in two symphony concerts on September 13 and 15. An Evening with Beethoven features a chorus from Leonore Overture No.3 and Symphony No.9 to be performed on September 13 whereas Tchaikovsky Symphonies (Symphony No.4, Symphony No.6) will be unveiled on September 15. The aforementioned performances also aim at commemorating the 150th anniversary of diplomatic ties between Italy and Thailand. 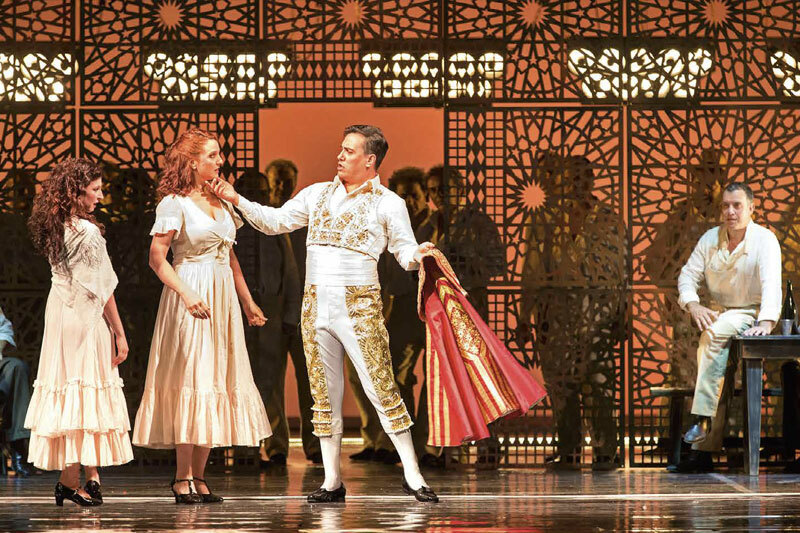 Audiences get to see George Bizet’s Carmen in Four Acts. The San Carlo Symphony Orchestra meanwhile will be presenting two symphony concerts. Carmen will be staged by the San Carlo opera house along with its 256 members on September 12 and 14. Tenors Saimir Pirgu and Carlo Bosi, mezzo sopranos Veronica Simeoni and Giuseppina Bridelli, sopranos Jessica Nuccio and Sandra Pastrana, and baritones Vito Priante, Fabio Previati, Roberto Accurso, and Gianfranco Montresor are leading names in the world of opera, and among the regulars performers at Milan’s La Scala, St. Petersburg, the Royal Opera House in Covent Garden; New York’s Metropolitan Opera, Teatro dell’Opera in Rome, Paris Opéra and Sydney Opera. Praised as one of the top five orchestras in China, the Hangzhou Philharmonic Orchestra will be bringing its 120 musicians and violin soloist Ning Feng to present Jiping Zhao’s Violin Concerto No.1 and Gustav Mahler’s Symphony No.5. The International Festival of Dance and Music will not be complete without graceful ballet performances. In this case, the Singapore Dance Theatre performs on September 26, as they celebrate their 30th anniversary, with a performance of “Classical Weddings” on September 26 from the selected ballets of Coppelia Act 3, Sleeping Beauty Act 3, and Don Quixote Act 3. Additionally, performances from the Moscow State Classical Ballet takes place on October 5-7, and the Karlsruhe Ballet from Germany on October 14-15. Russia’s top ballet companies, the Moscow State Classical Ballet, will be performing The Firebird and The Rite of Spring on October 5. In the first story, themes of love, magic and danger are presented and glorified whereas the latter tells the pagan tale of human sacrifice. 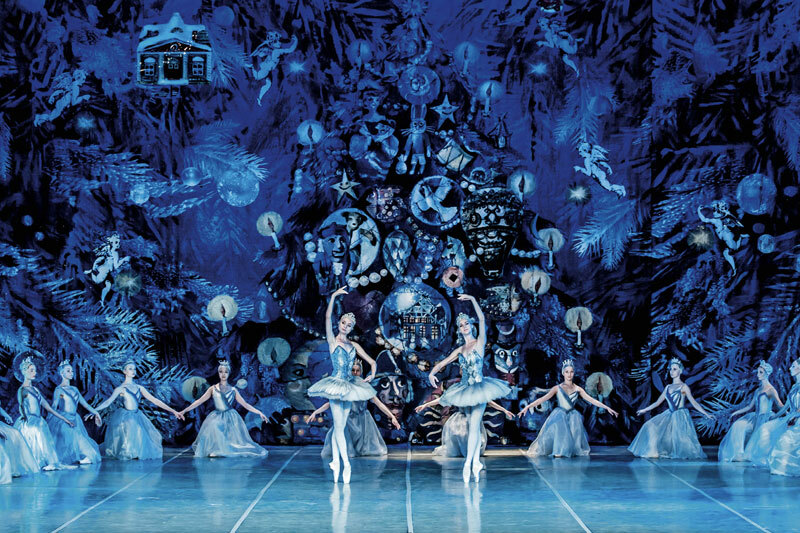 Favourites like The Nutcracker and Legend of Swan Lake and the Ugly Duckling will also bewitch audiences with the magic of its fairytale and sheer talent. The Karlsruhe Ballet from Germany will also be enchanting audience with classics like A Midsummer Night’s Dream on October 14 and Gala Performance on October 15 with Youri Vámos as choreographer for the former performance, promising a stunning spectacle of elaborate set design. Packed with such cherished classics and impressive performances, Bangkok’s International Festival of Dance and Music will definitely appeal to a wide audience.